Last week I wanted to concentrate on avian photography, but got distracted by bugs, but this week I stuck to my task, and spent a morning with the birds. 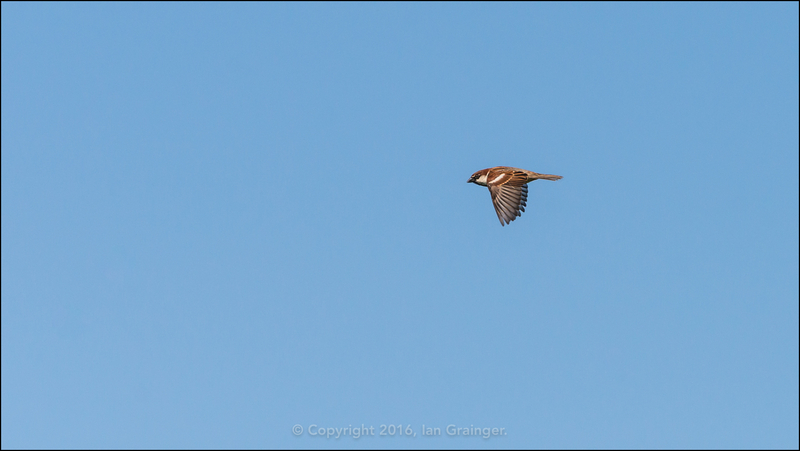 My favourite turned out to be this little House Sparrow (Passer domesticus), which I managed to grab in flight as it ferried food between the garden and its nest site. 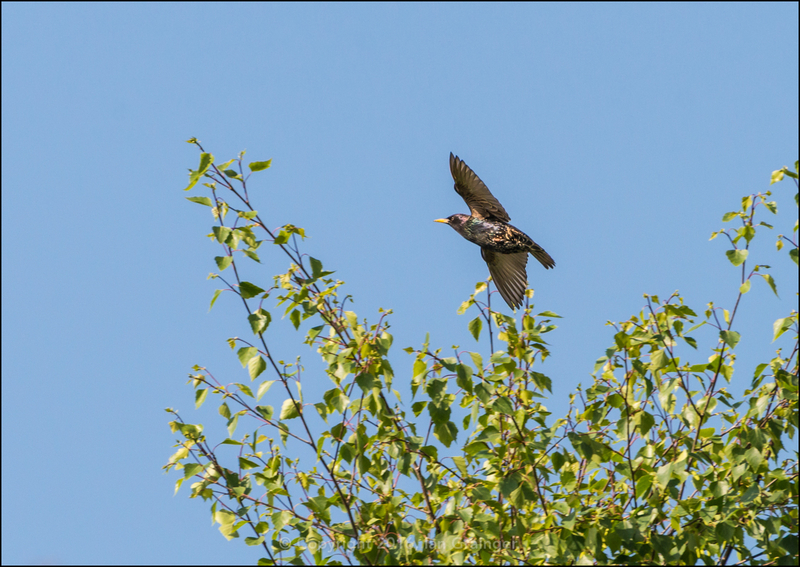 I decided that I'd try and take shots of all of my subjects in flight, and this Starling (Sturnus vulgaris) was the next contender as it leapt out of a tree. 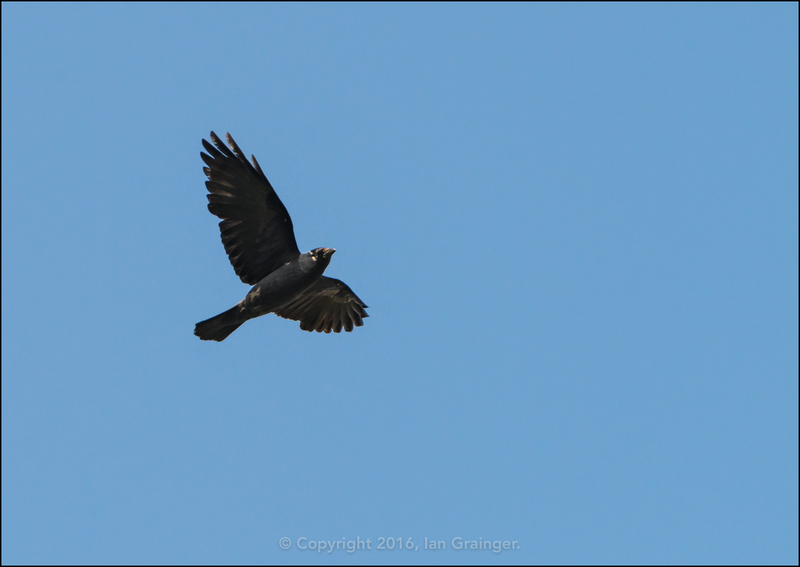 Next up was a Jackdaw (Corvus monedula) flying overhead, looking for its next meal. 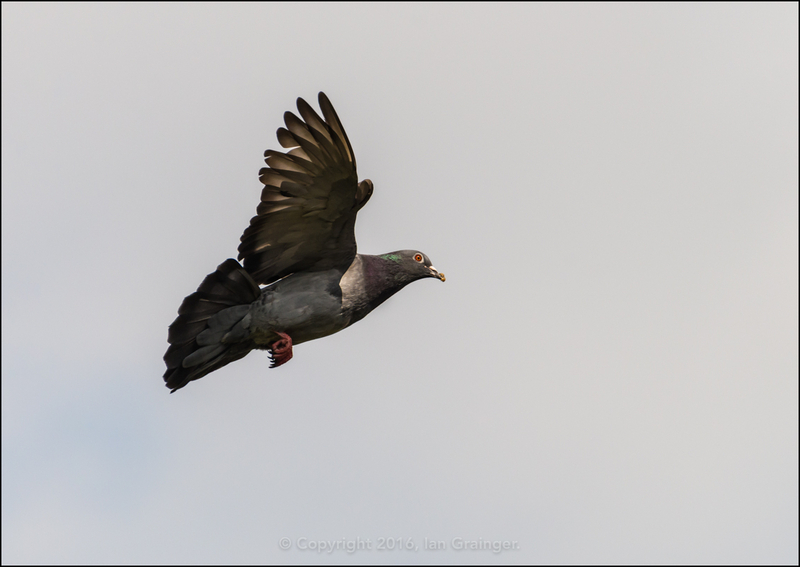 The weather was quite changeable, and by the time I came to photograph this Feral Pigeon (Columba livia) the clouds had arrived, and the beautiful blue sky had disappeared. After a spell indoors because of a short shower, I had a change of tack. 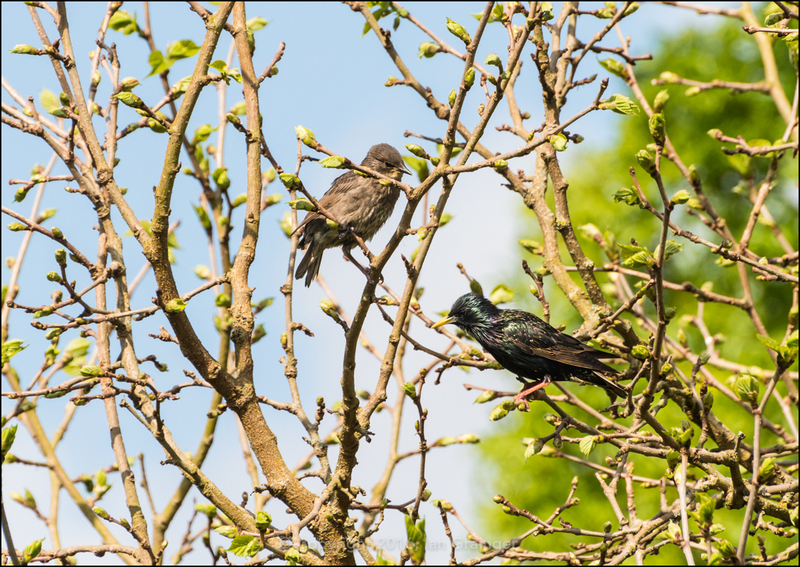 Last week I posted a picture of a Sparrow with one of its young and called the image Father and Son, so this week I thought I'd try an accompanying Mother and Daughter Starling photo. It was quite interesting watching the adult journey back and forth for food while the juvenile waited patiently to be fed. 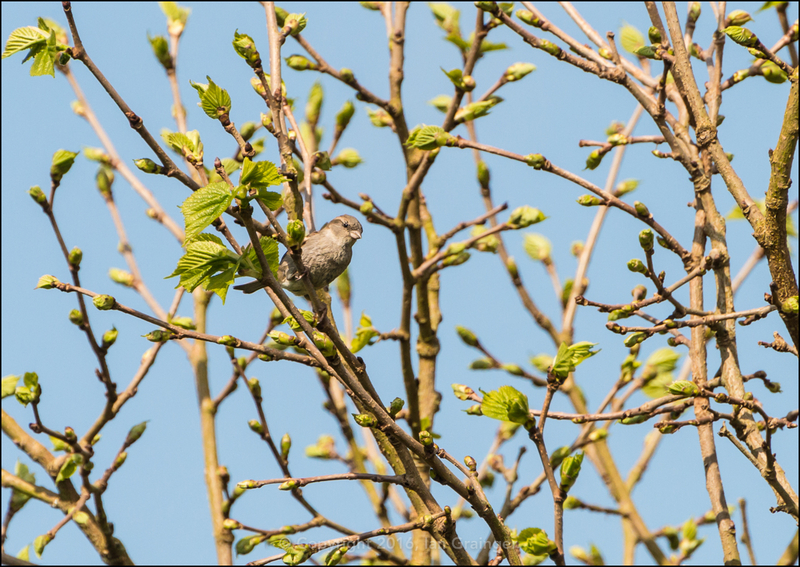 This Sparrow youngster was also waiting in the same tree as the Starlings while one of the adults went to grab food. 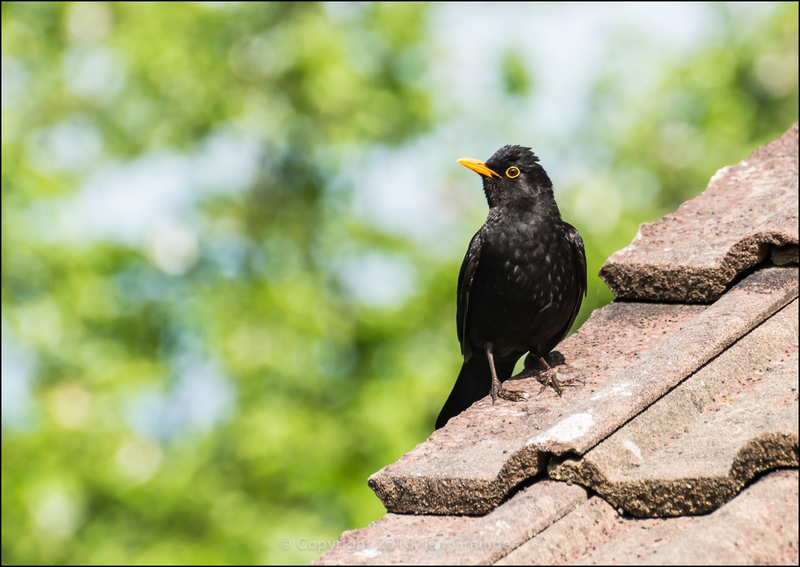 This male Blackbird (Turdus merula) was keen to know what I was up to, and kept a close eye on me. 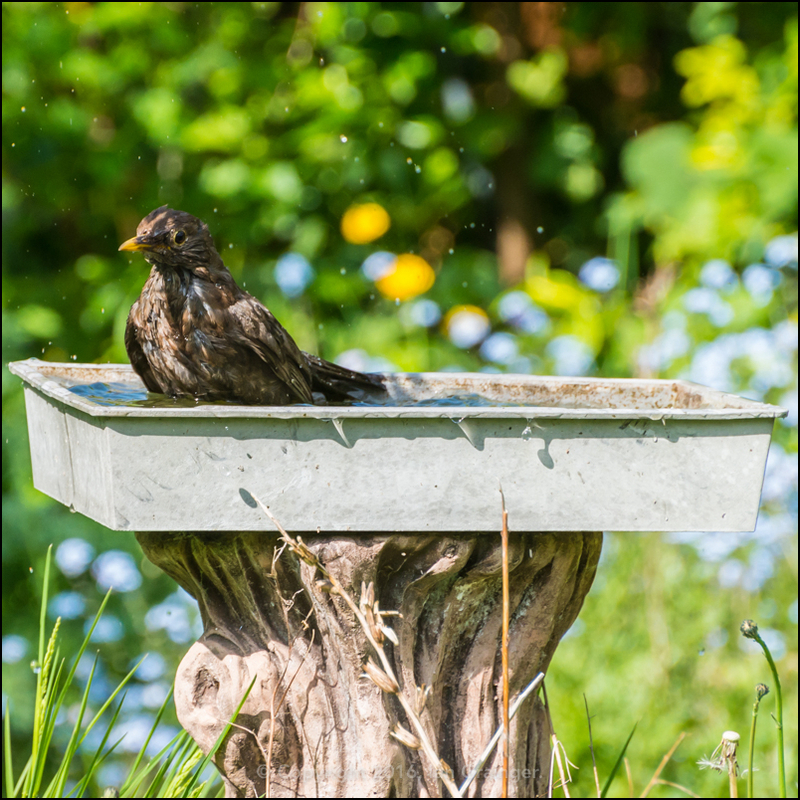 This female Blackbird could care less what I was doing, and was more content in having a good old splash about in the makeshift bird bath. 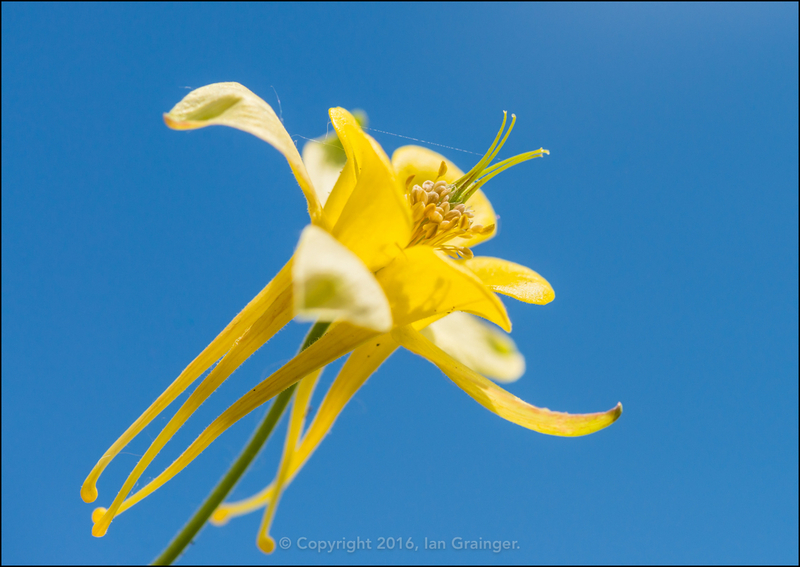 Over at dad's there were a few new flowers to report this week, chief of which was this rather beautiful Aquilegia bloom, which looked fantastic against the blue sky once the clouds had cleared. I'm really jealous as Aquilegia simply don't grow in my garden! 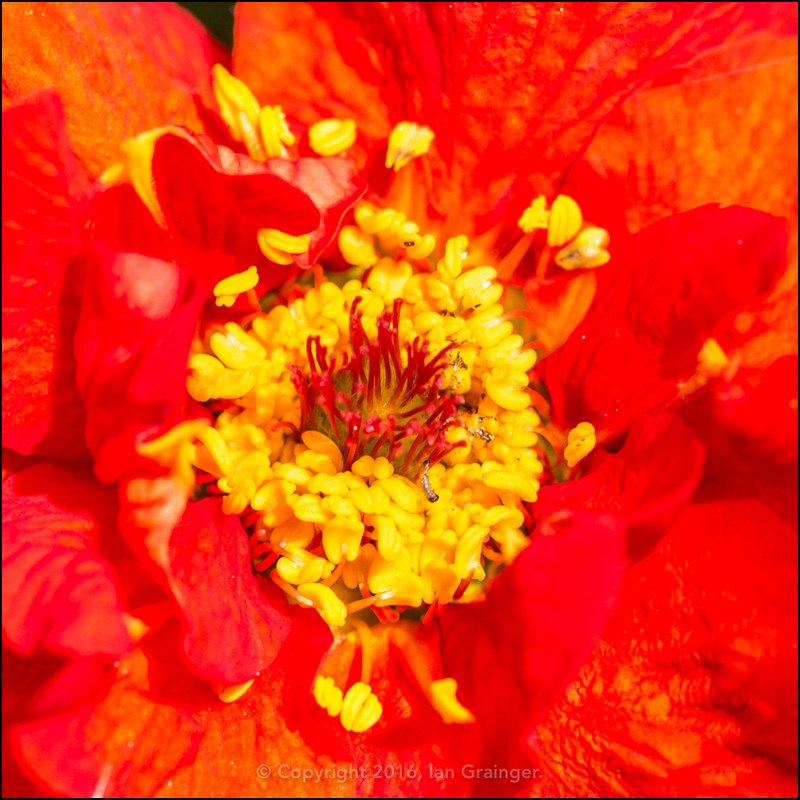 This fiery looking Geum was amongst others that were making a border look particularly warm. 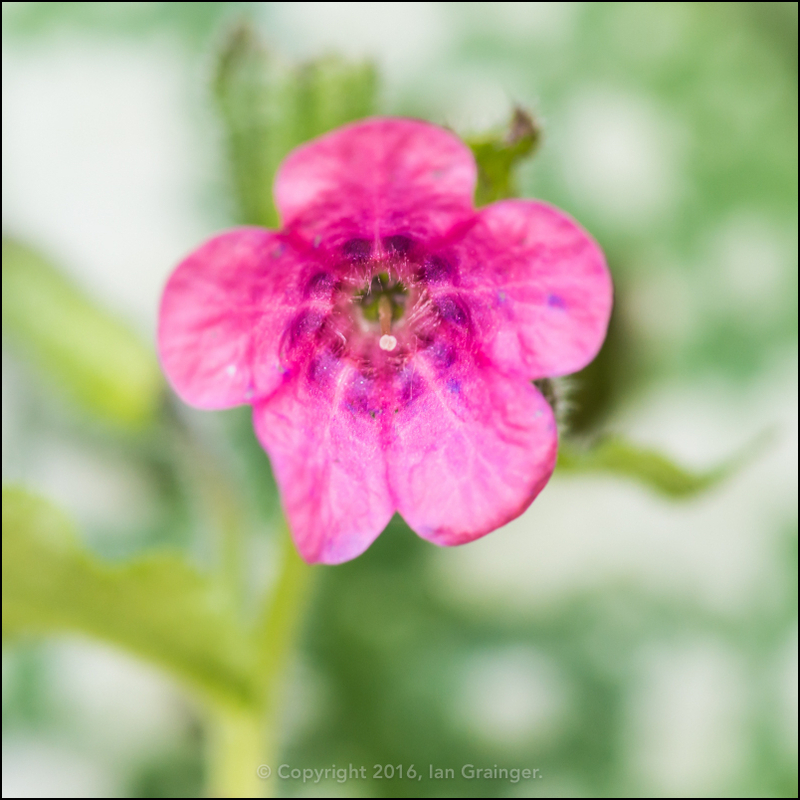 Meanwhle, in the shade, beneath a tree and some grasses, this not so attractively named Lungwort (Pulmonaria) was doing its best to light up its surroundings. One of my favourite Spirea bushes had come into blossom too. 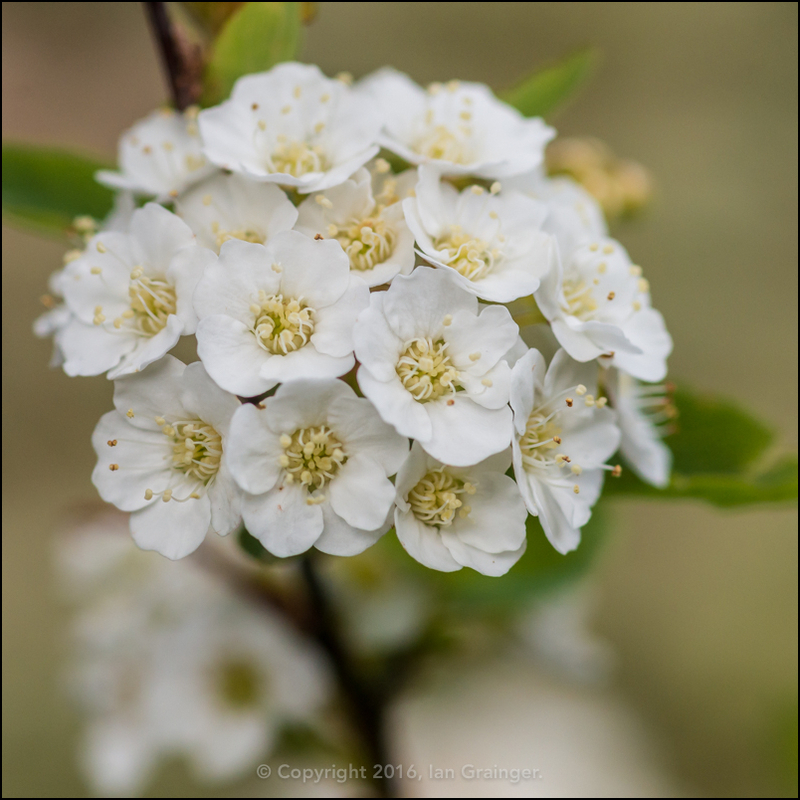 It had lots of these clusters of small white florets covering the whole shrub. 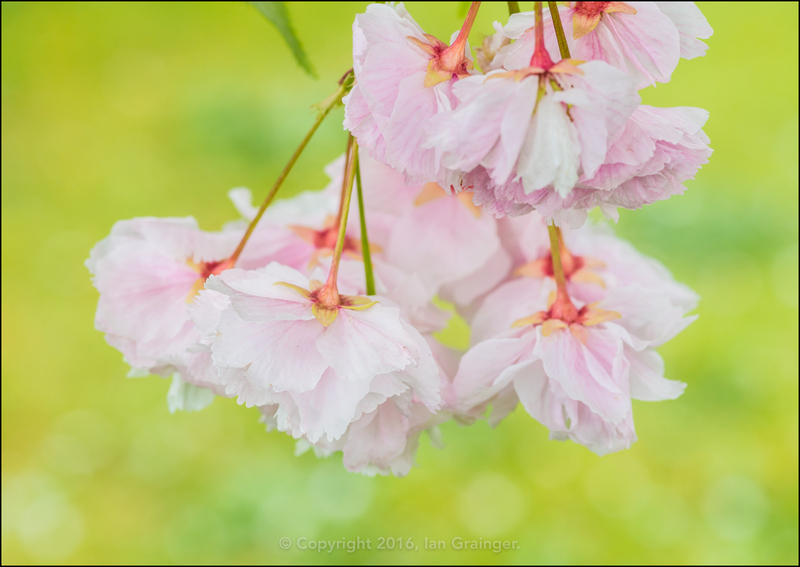 The Cherry Tree (Prunus) blossom doesn't last long, but while it's around it looks particularly beautiful. 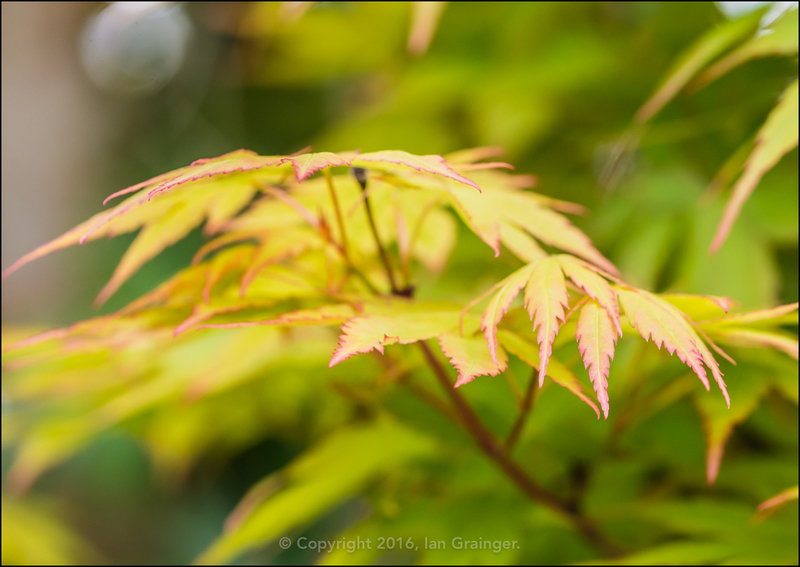 It's not only flowers and shrubs waking up either, as can be seen from this Acer tree, which was sporting lots of new leafy growth. 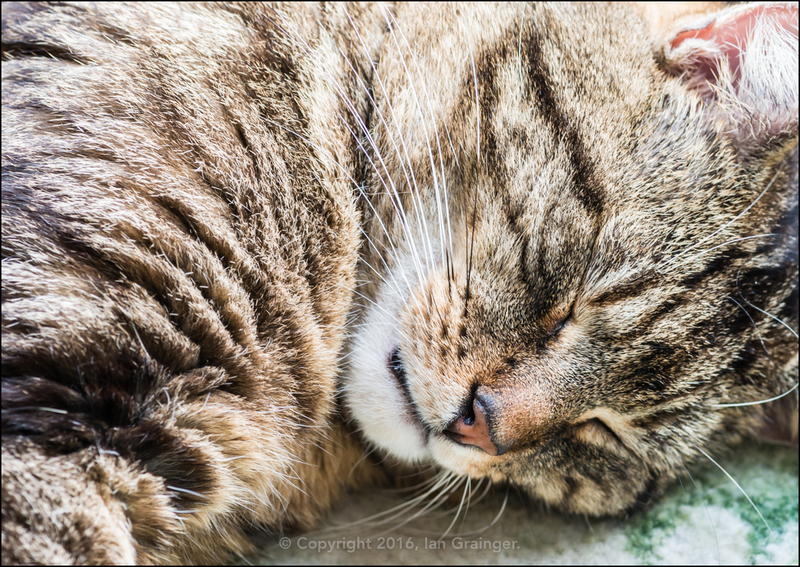 Definitely not waking up was my photographic friend, who preferred dozing this week, to trotting around the garden after me. 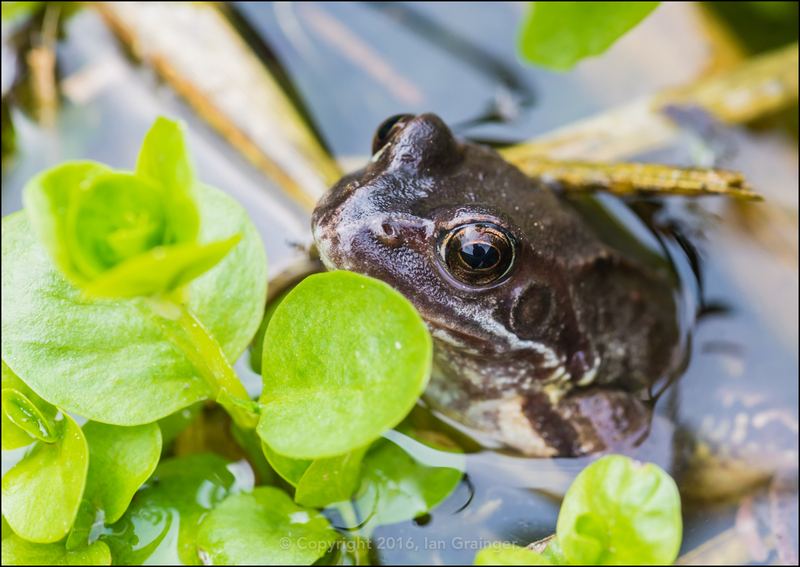 Back in my garden I discovered a frog. Now that's not unusual as I have a two and a half thousand gallon pond in my back garden. What was unusual about this find was that he was living in a two gallon bucket that was standing next to the pond. 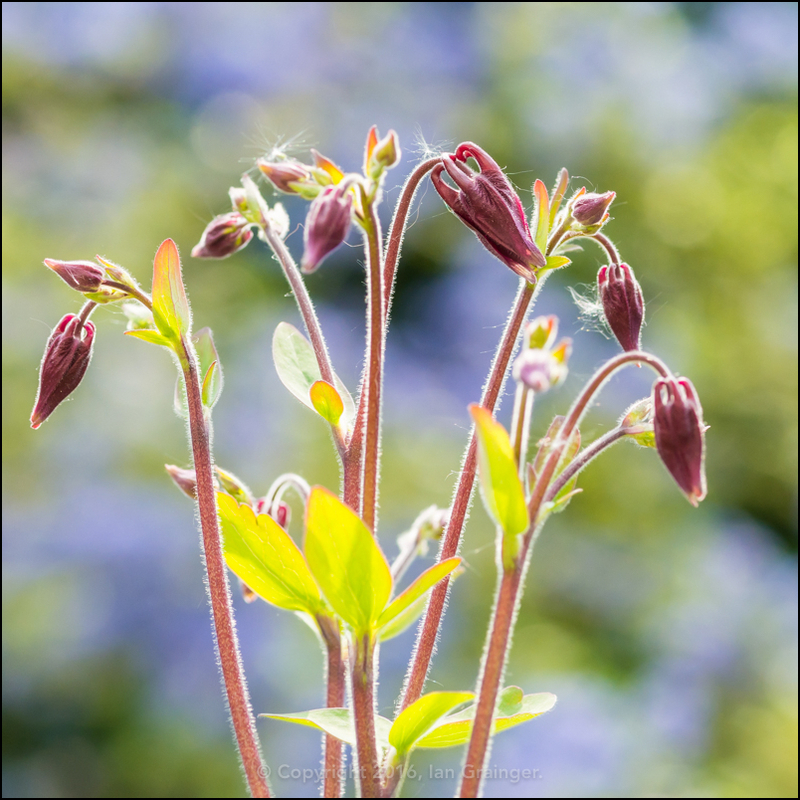 I realise that I mentioned above that Aquilegia doesn't grow in my garden, but it doesn't stop me from trying. This one is from the garden centre, and should look suitably impressive if I manage to keep it alive until it flowers. 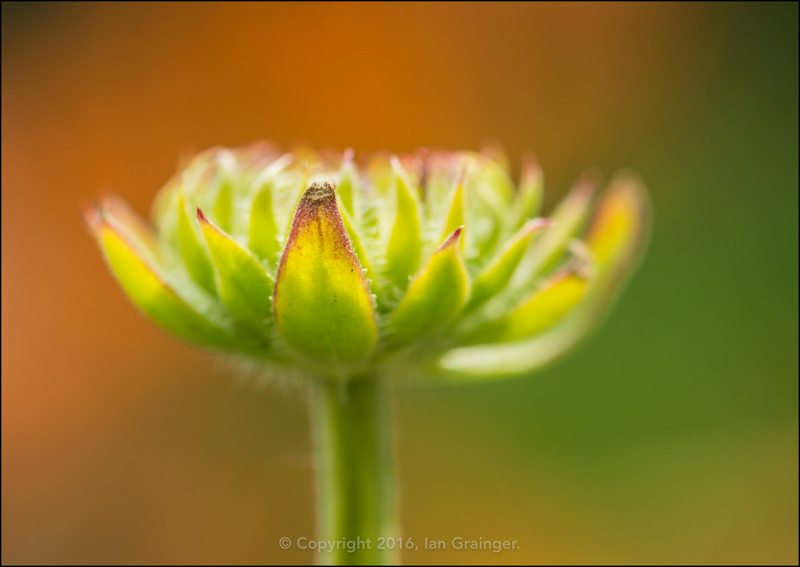 Another garden centre purchase was this Gaillardia plant, which had managed to produce a bud only three days after I planted it out. 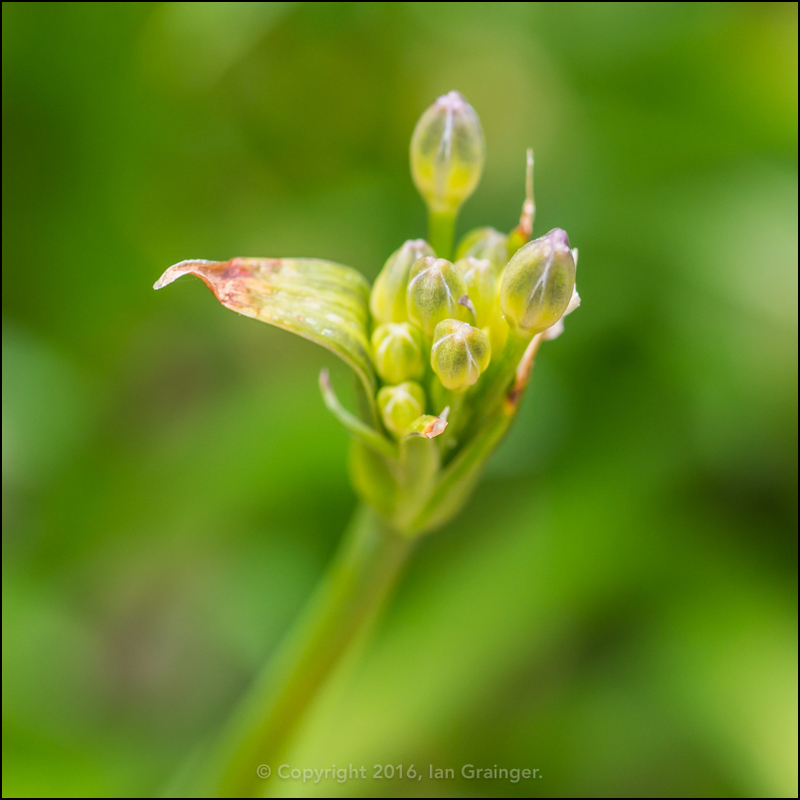 Also in bud this week is my well established Agapanthus plant. Last year this particular plant sported over fourteen flower spikes, so I'm hoping for good things this year too. 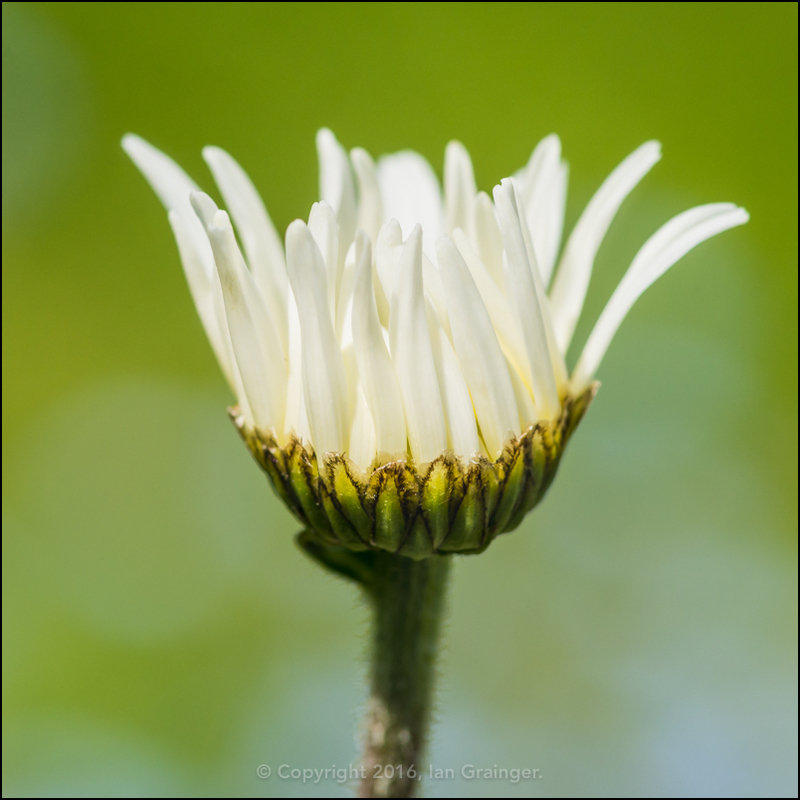 The Ox Eye Daisies (Leucanthemum vulgare) were also almost in flower, and there were lots of them, so by next week the garden should be full of their large white flowers. 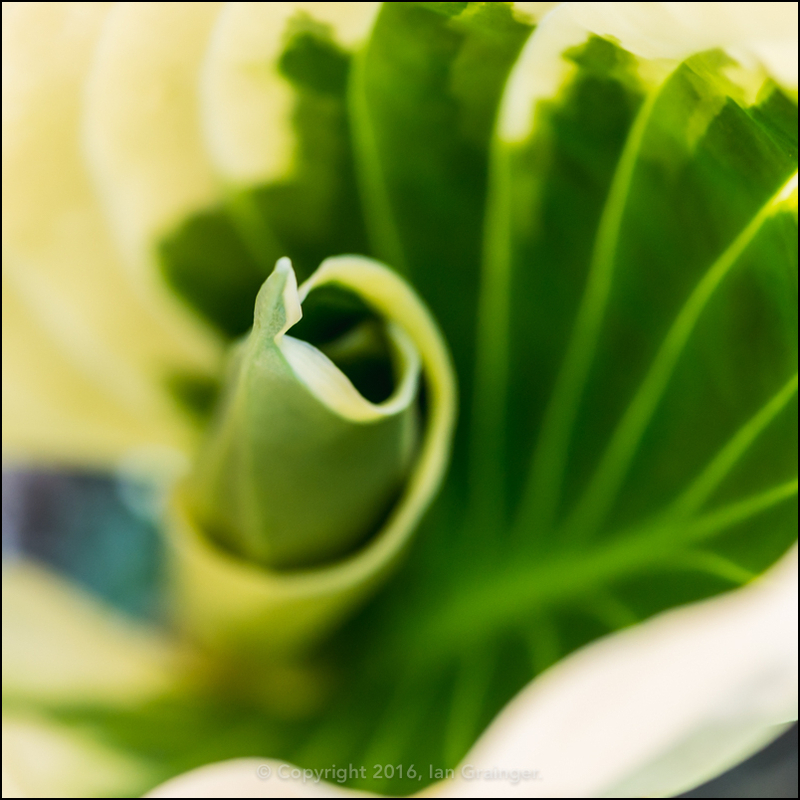 The Hosta are also making a return visit, and have already started unfurling their broad rubber-like leaves. 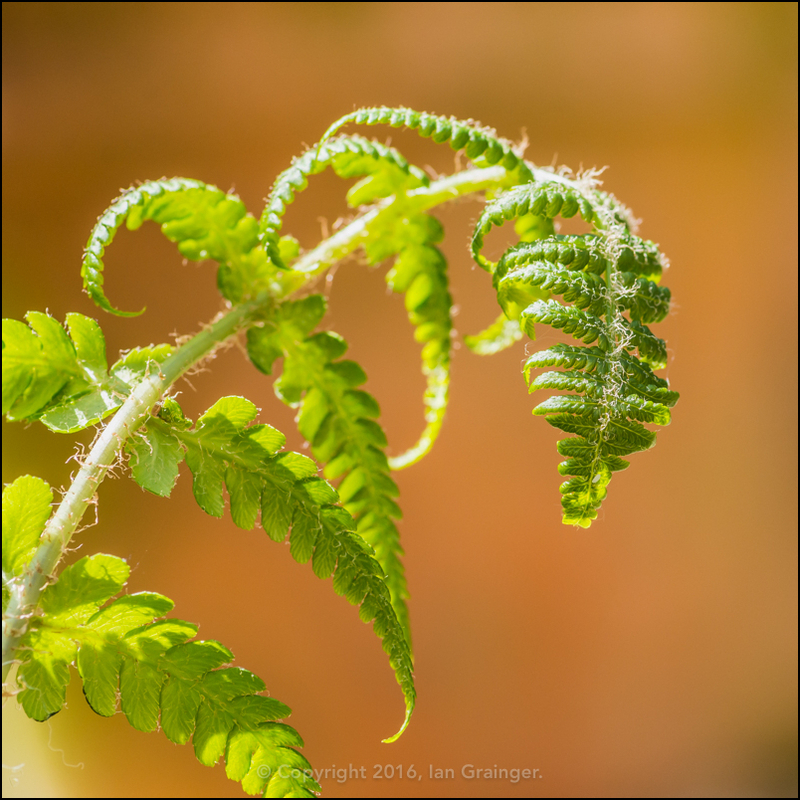 The Ferns are also unfurling their fronds. 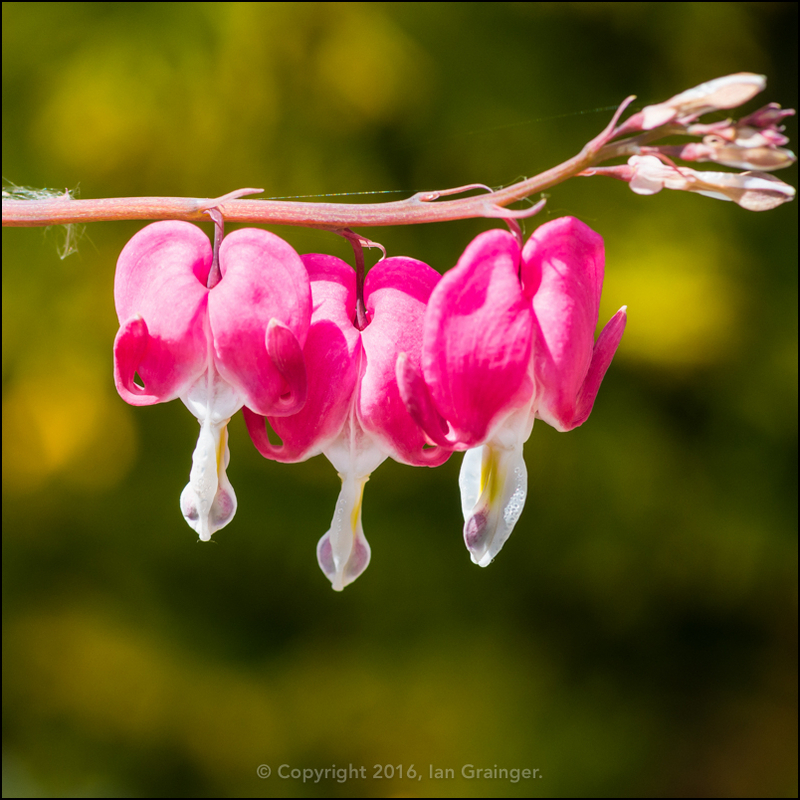 The Bleeding Heart (Dicentra) is now looking at its best, and has more branches bearing these wonderful heart shaped flowers than ever. 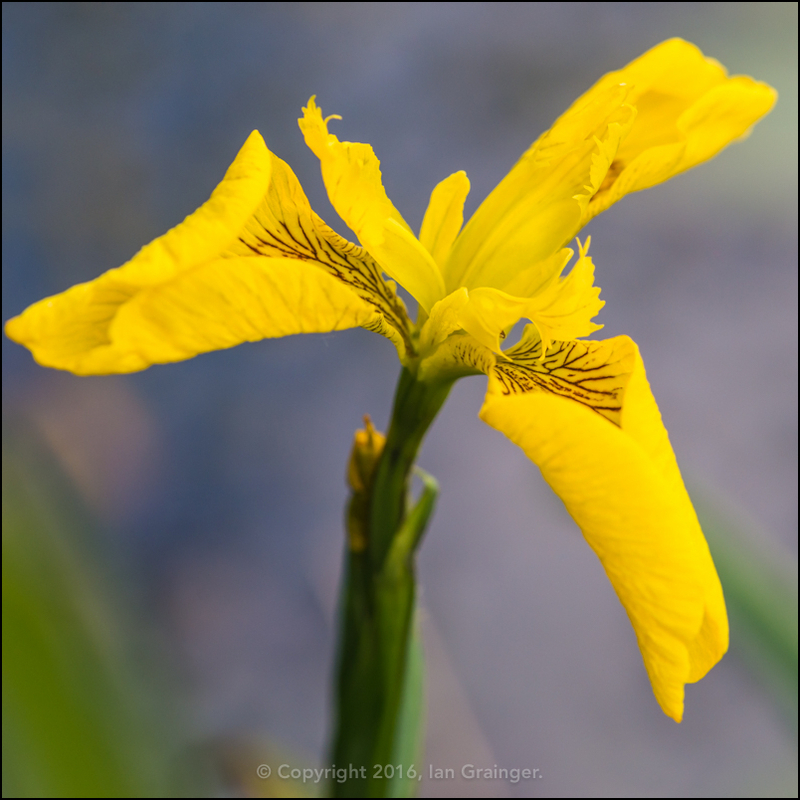 The final newcomer this week is the Flag Iris (Iris pseudacorus), which is looking good both in and around the pond.